Paul Pogba scored twice as Manchester United moved into the top four and extended their unbeaten start under Ole Gunnar Solskjaer to 11 games with a 3-0 win at Fulham. Pogba rifled United into the lead with a devastating near-post finish on 14 minutes before Anthony Martial got in on the act with a brilliant solo effort, reminiscent of Cristiano Ronaldo's strike at Craven Cottage in 2007. Fulham had started brightly and could have taken the lead through Luciano Vietto and Andre Schurrle, but United's quickfire goals knocked the wind out of their sails, with Pogba adding a third from the penalty spot midway through the second half. United were 11 points off Champions League qualification when Solskjaer took over in December, but the 10th victory of his interim tenure has moved them into the top four for the first time since the opening weekend of the season. Fulham remain second from bottom, seven points from safety with just 12 games remaining. 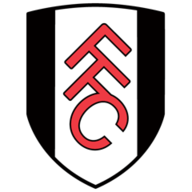 Fulham: Rico (4), Odoi (3), Le Marchand (3), Ream (5), Bryan (5), Schurrle (5), Chambers (5), Seri (4), Vietto (5), Babel (4), Mitrovic (5). Man Utd: De Gea (6), Dalot (7), Jones (8), Smalling (8), Shaw (7), Herrera (8), Matic (7), Mata (7), Pogba (9), Martial (9), Lukaku (6). With an eye perhaps on Tuesday's Champions League showdown with PSG, Solskjaer made no fewer than six changes, a decision which almost backfired as United took their time to settle and invited early pressure from Fulham. Vietto should have scored inside two minutes, but he dragged his close-range effort wide from Schurrle's cross, and two minutes later the German blazed over from 12 yards after an Aleksandar Mitrovic header was not sufficiently cleared. United made six changes from the win at Leicester on Sunday; Dalot, Jones, Smalling, Mata, Lukaku and Martial were in, replacing Young, Bailly, Lindelof, Lingard, Rashford and Sanchez. Fulham made two changes from the defeat at Palace last weekend; Cairney and Christie went out, with Vietto and Schurrle coming in. United took full advantage of their reprieve, though, with Martial threading Pogba, who was kept onside by Joe Bryan, through on goal, and the midfielder emphatically fired past Sergio Rico at his near post, inside the quarter-hour mark. One quickly became two as Martial picked up the ball inside his own half, drove 60 yards to get away from Denis Odoi and Maxime Le Marchand and sent a clinical finish past Rico to put United in control. Having provided Martial with the ball for his strike, Phil Jones nearly added a goal to his assist with a thunderous left-footed drive, but Rico denied the centre-back his first goal since March 2014. Calum Chambers' 18-yard drive was thwarted by David de Gea before the break, but Fulham offered little else in terms of an attacking threat before their defensive fragility haunted them once again. Romelu Lukaku squared the ball to Juan Mata at the end of a dart into Fulham territory and Le Marchand bundled the Spaniard to ground in the area, presenting Pogba with the chance to double his tally from the spot. Rico dived the right way but Pogba's effort found the far corner. United will face sterner challenges this season, notably PSG on Tuesday, but yet again Solskjaer has proven he is the man with all the answers for United. Fulham have conceded 58 goals in 26 Premier League games this season; only three sides have shipped more at this stage in the history of the competition. Manchester United boss Ole Gunnar Solskjaer has picked up 25 points in the Premier League since taking over in December (W8 D1), more than any other manager has managed in his first nine games in charge of a single club in the competition. Manchester United's Paul Pogba has reached double figures for goals for the first time ever in a single league campaign (11). 36% of Paul Pogba's Premier League goals for Manchester United have come in his nine games under Ole Gunnar Solskjaer (8/22). 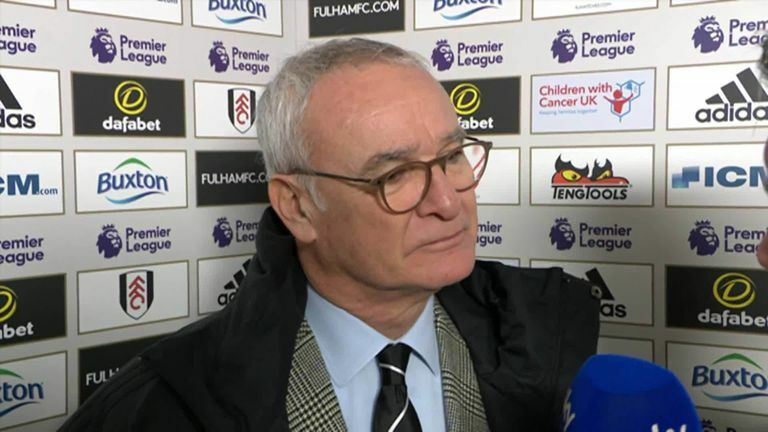 Fulham boss Claudio Ranieri says he understands his sides flaws and insists his side are fighters after they lost 3-0 at Craven Cottage to a rampant Manchester United. Claudio Ranieri: "We have to work hard it's important to maintain the hope to do our best. I watch my team down 3-0 but we still wanted to score which is a good thing." 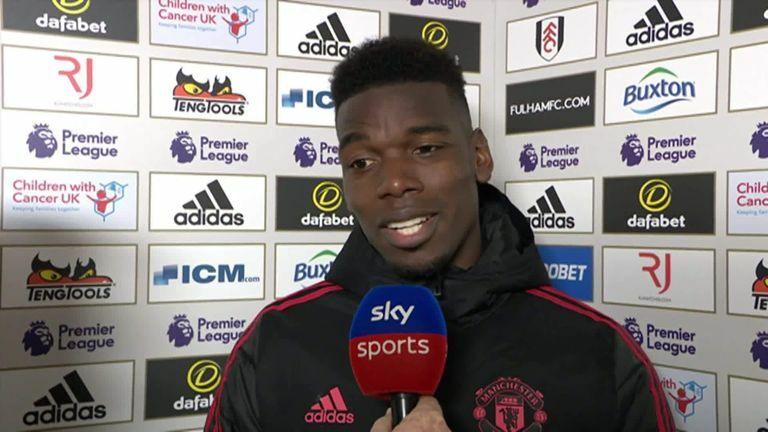 Manchester United boss Ole Gunnar Solskjaer hails Paul Pogba's positive performances but says he's not treated the midfielder any differently to any of his players, which is a credit to the Frenchman's mentality. 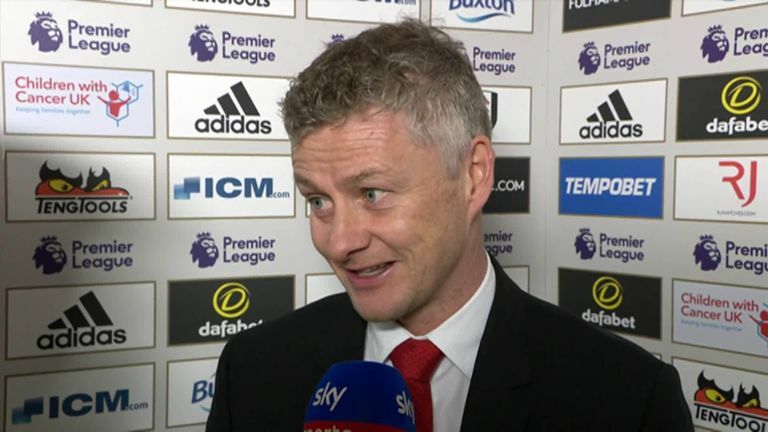 Ole Gunnar Solskjaer: "They put us under pressure in the first 10 minutes but after we scored I thought we were excellent. The most pleasing thing was in the second half, the way we controlled it. We could have had four or five goals, it was different to what we did against Leicester so another improvement." 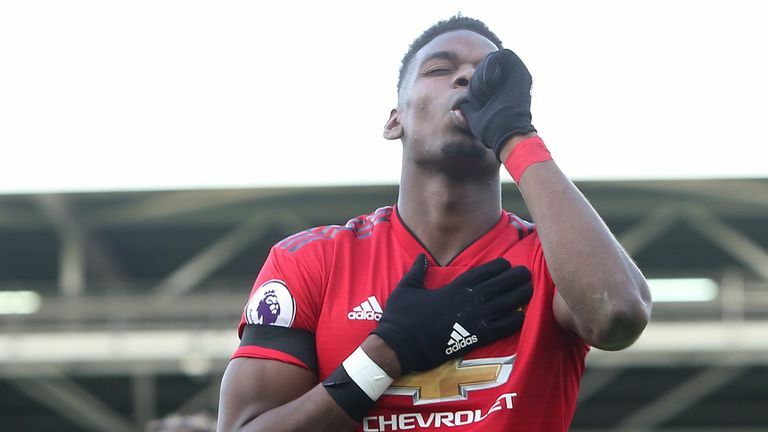 Paul Pogba produced a man-of-the-match performance with two goals for Manchester United in their 3-0 win at Fulham which moved them into the top four. 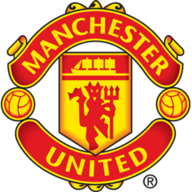 Manchester United host Paris Saint-Germain in the last 16 of the Champions League on Tuesday (8pm GMT) before travelling to Chelsea in the FA Cup fifth round the following Monday (7.30pm GMT). Fulham return to action on February 22 when they travel to West Ham on Friday Night Football, live on Sky Sports Premier League.